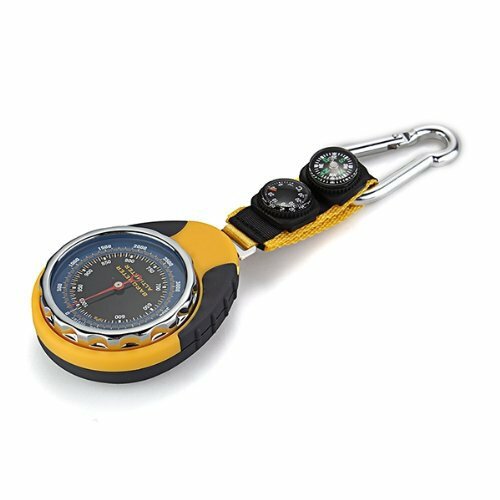 For all you adventure enthusiasts who enjoy going on bike rides and trekking, having a multipurpose altimeter is essential. Some of these devices can give pressure readings and temperature helping individuals to monitor their progress. Since there are so many products, it is difficult to judge which one performs the best. So we decided to help you by listing the best altimeters we tested. Have read and give us your thoughts about the best altimeter in the comments section. 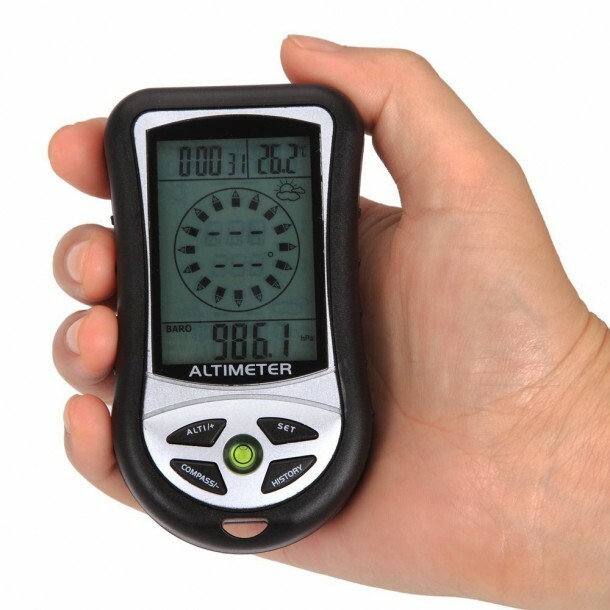 One of the most affordable altimeters on our list. 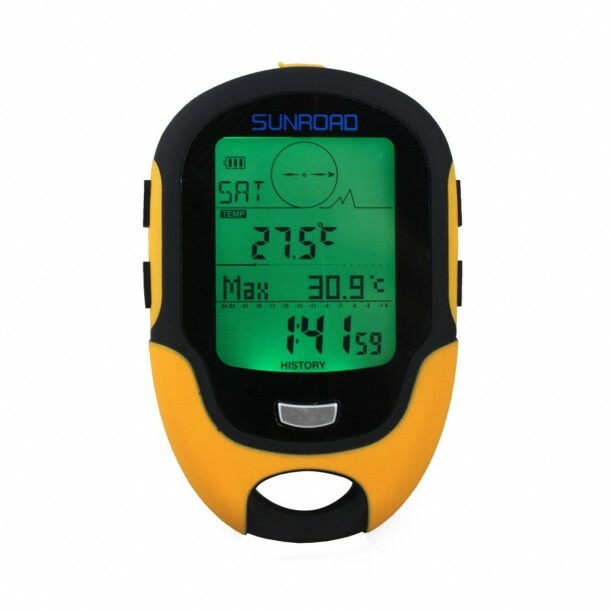 The device has multiple functions and has an altitude range of –2300 to 29500ft. The device has a digital compass, temperature sensor, a barometer and even a calendar. A portable multimeter can give weather forecast as well as pressure. As compared to the last one this module runs for a longer time thanks to efficient power circuitry. 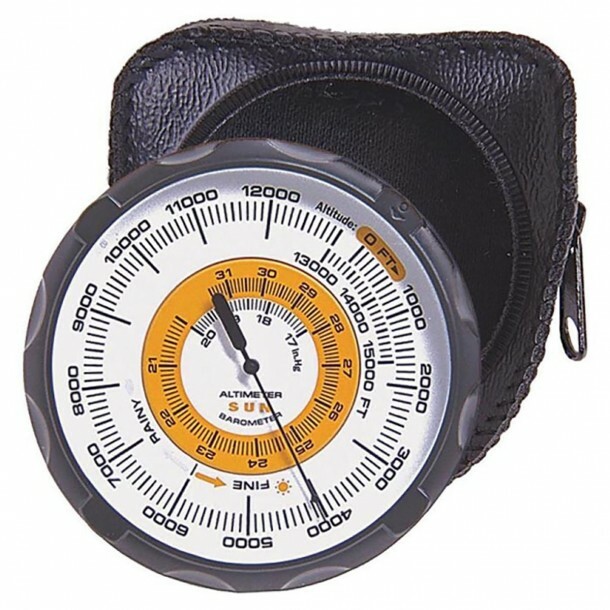 An analog Altimeter that gives the most accurate of readings. 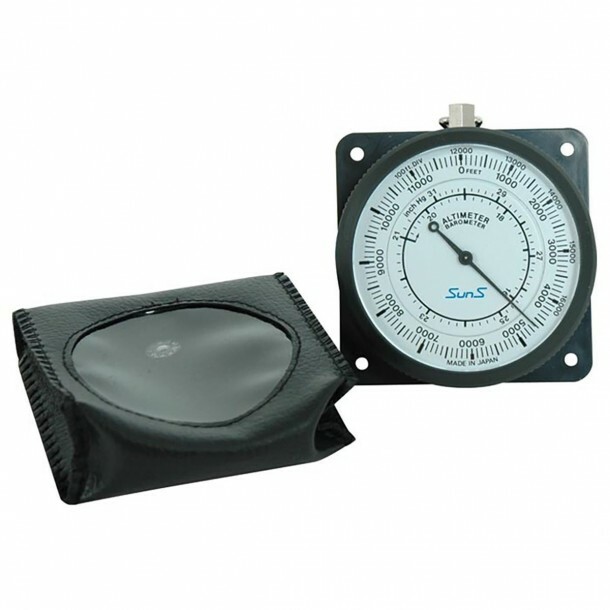 Though the minute scales might be hard to read for some, the device rarely fails and is highly used by professionals. Handheld sports watch is certainly stylish, but that doesn’t mean that it is any less useful. The watch has an altimeter, thermometer, compass & a stopwatch all in one & additionally it is waterproof up to 30m. One of the most popular analog multimeters available in the market today. The device is ideal to attached to vehicles and thanks to a black back plate it can secured easily using bolts and nuts. 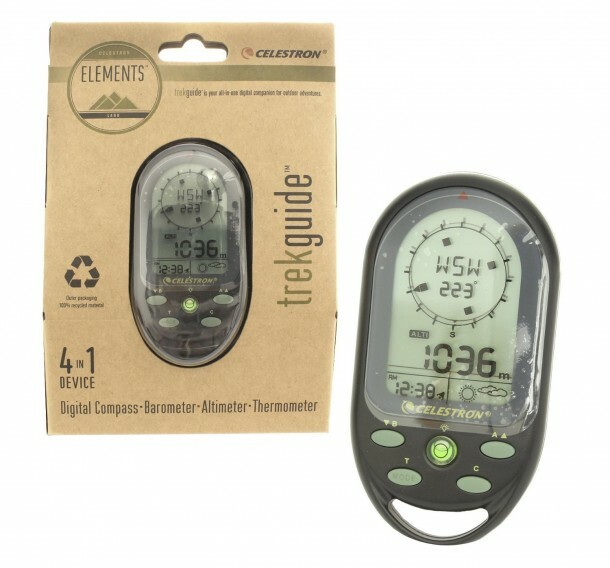 The handheld weather station is perfect for hiking as you can easily attach it to your belt hook and carry it around with you. The device can give altitude reading along with temperature and has a digital compass installed in it. 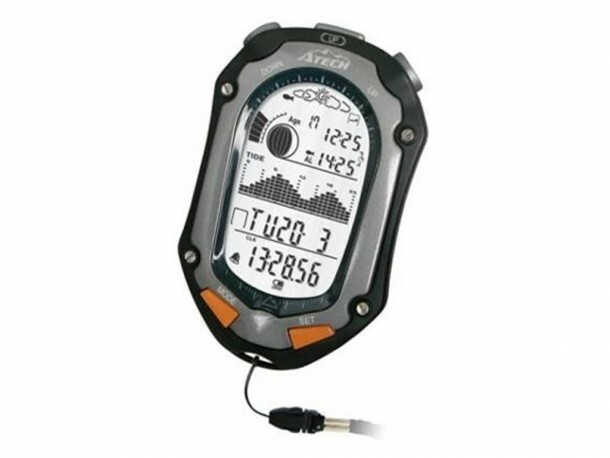 GSI is one of the favorite sport and adventure brands so you would have expected a high-quality altimeter from them. The device can record readings up to 9000 meters and additionally can measure Tide, pressure, Temperature And Humidity Levels. High-quality multipurpose analog device. 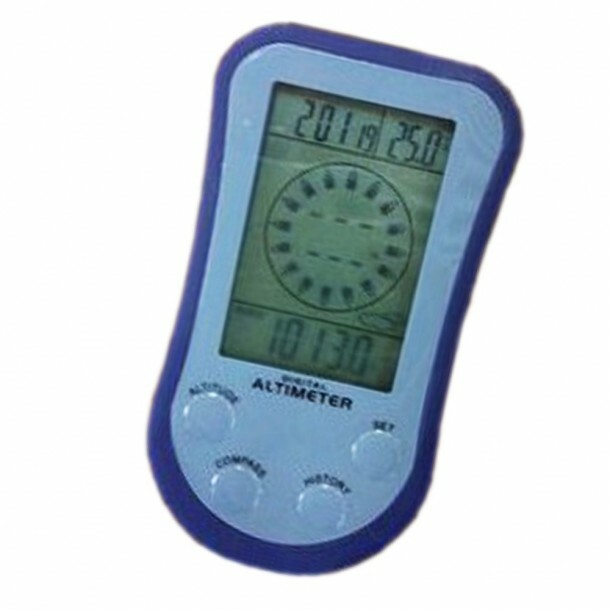 The rugged altimeter has a strong PVC case with acrylic glass which makes it shatter proof and even water resistant. 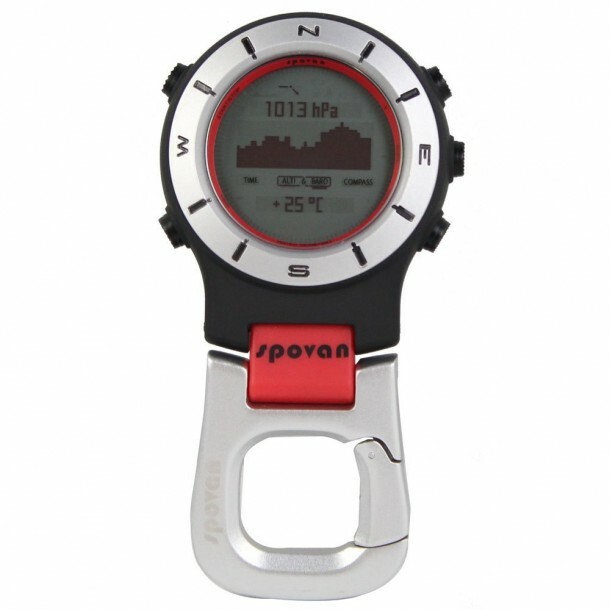 The four in one device has the functionality of a digital compass, barometer, altimeter and a thermometer. The device is also water resistant with a rating of IPX4. The best multifunction altimeters you can buy off the web today. The device has a temperature sensor, weather forecast, a LED torch and can check humidity levels as well. What’s also good about the device is that it displays weather trends which can be vital for a professional hiker.